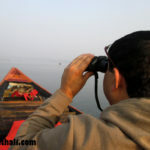 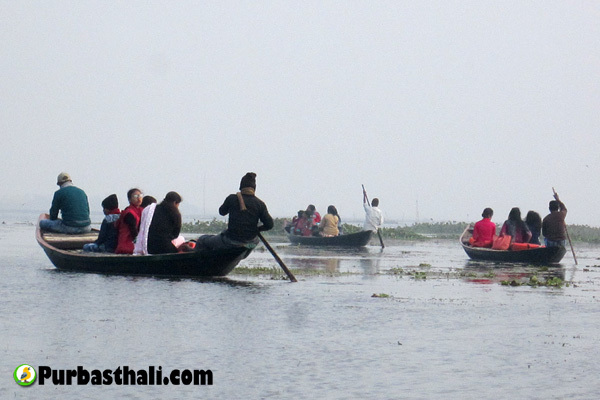 Ask the boatman to take you for the bird watching ride when the first rays of the sun kisses the lake waters. 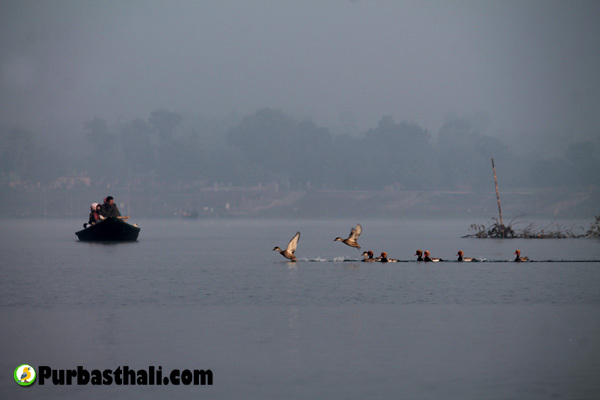 The early morning is the best time to catch the feathered friends. 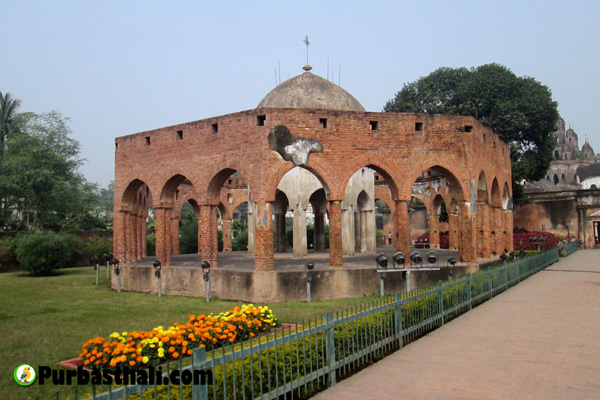 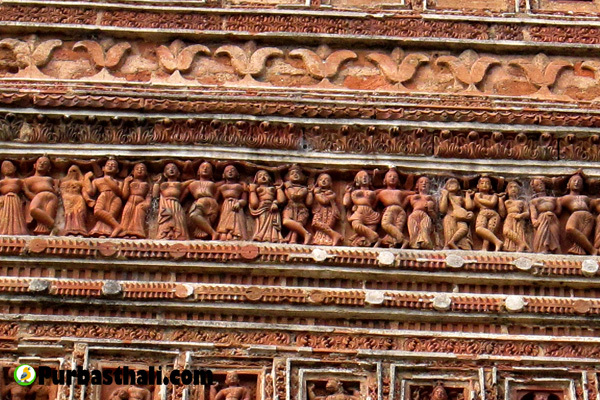 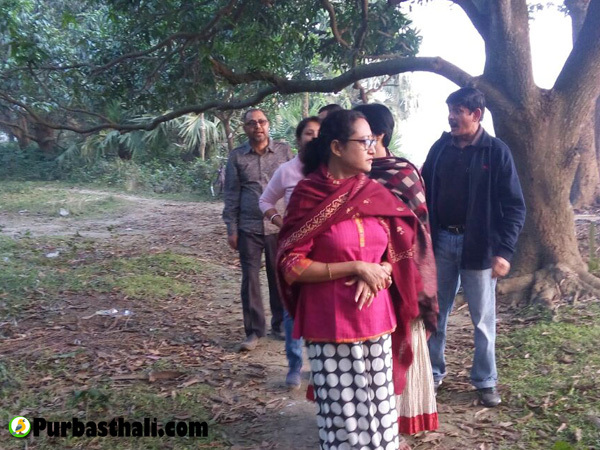 You can take a village walk and visit the weekly village market “Haat”. 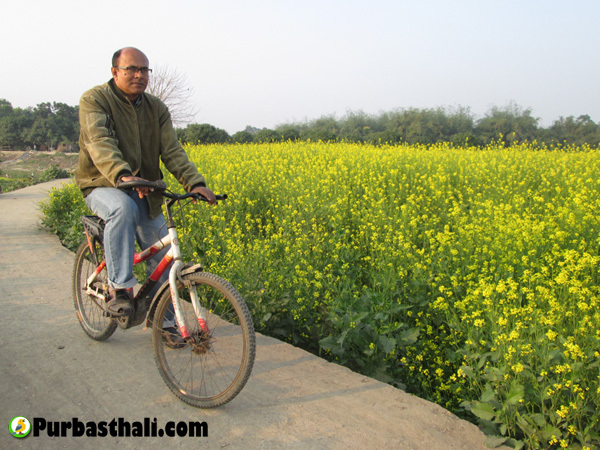 Then you can grab our bicycle and take a ride across the mustard fields and paddy fields. 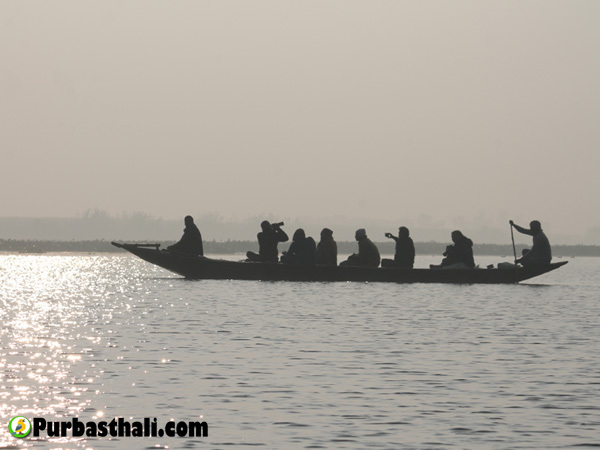 You can also try fishing some carps in the still waters of one of the largest Ox Bow lakes in Asia. 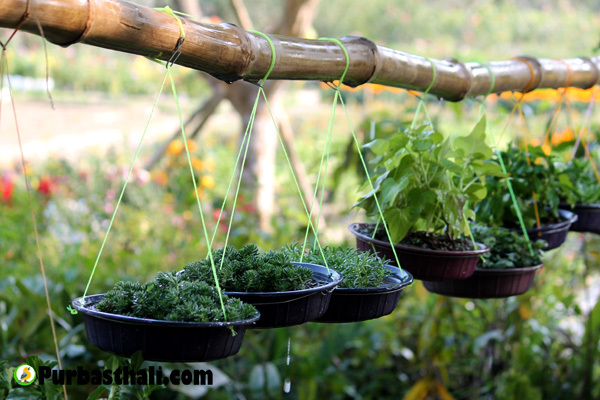 During the evening, you can become a chef and try out making some delicious chicken kababs using our barbeque set. 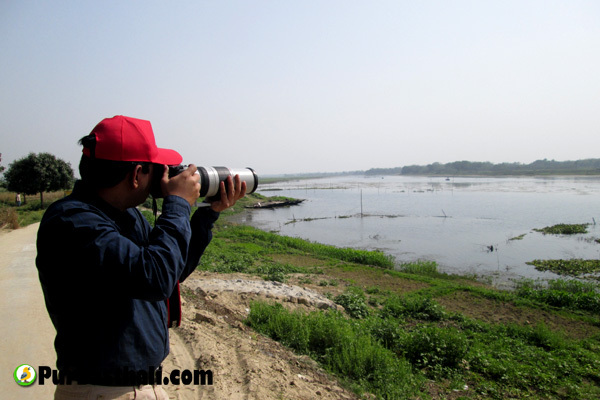 You can take a walk along the lakeside and fruit gardens in early mornings or late afternoons with your binocular to spot a wide variety of local birds. 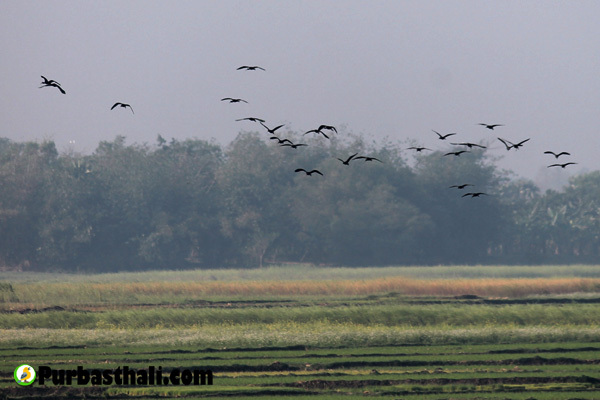 The Panchayat has also built a watch tower for the birdwatchers at a strategic location. 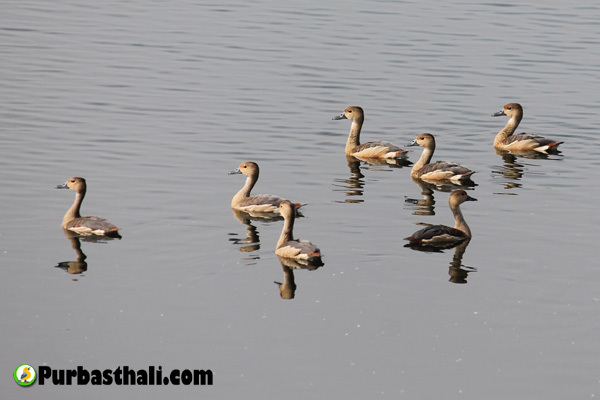 However, if you want to catch a glimpse of the migratory birds who arrive from November to March then you would need to hire boats from the Ghat adjacent to our resort. 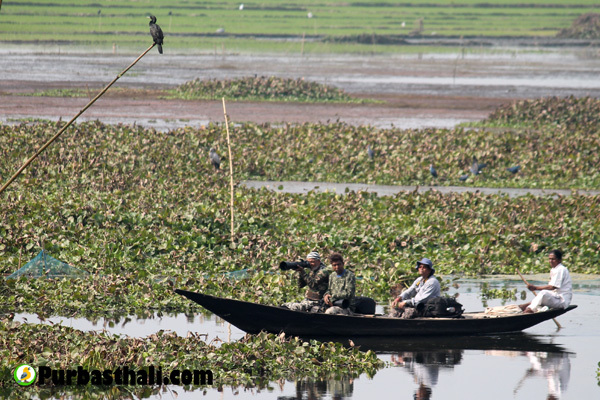 The boatmen would help you to spot the Ospreys, Teals, Pochards, Coots, Moorhens, Jacanas and a host of other types of egrets and storks. 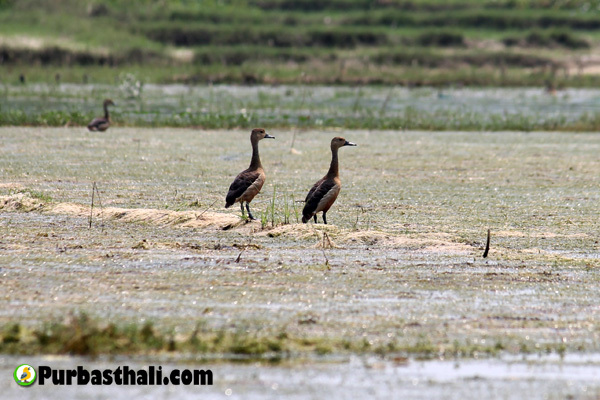 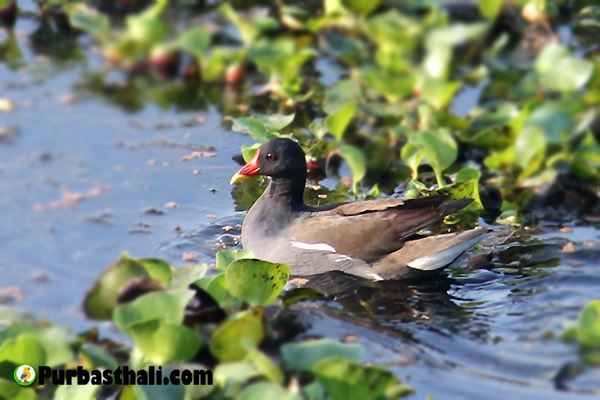 You can find pictures of the birds of Purbasthali here (Purbasthali Birds). 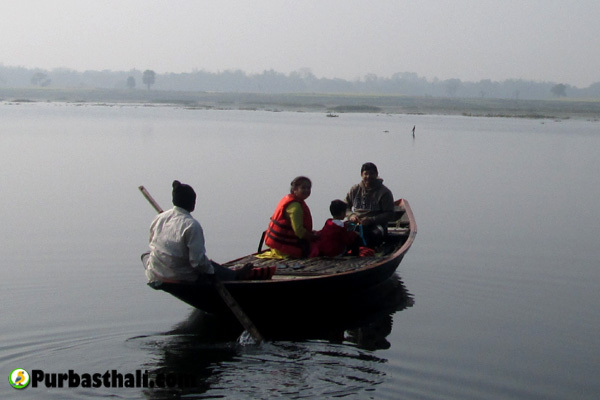 The Purbasthali Oxbow Lake has a high underwater vegetation and supports a wide variety of aquatic life. 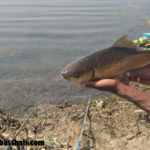 Although net fishing is very limited and the villagers are barred from using fishing nets most of the year, angling or rod fishing is allowed. 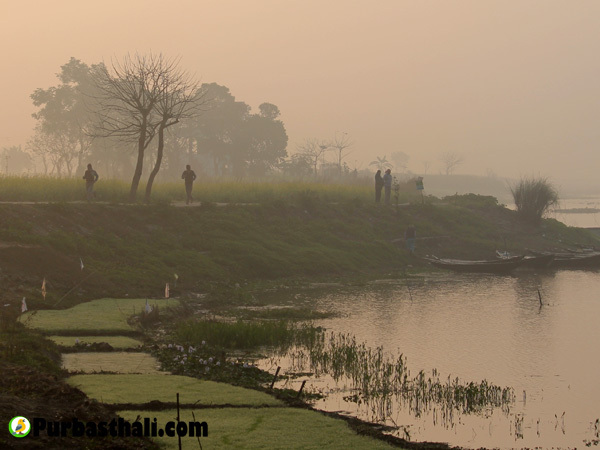 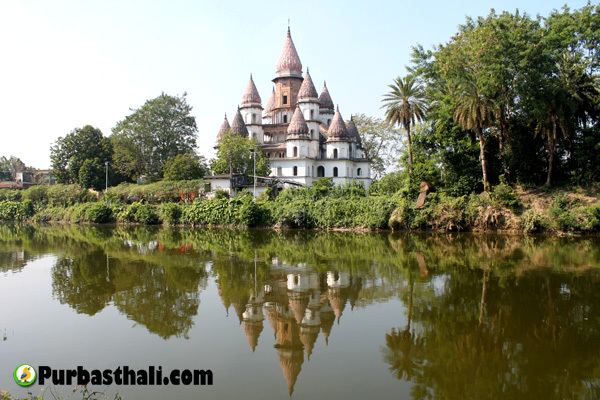 You can find a suitable spot along the lakeside and cast your fishing line. 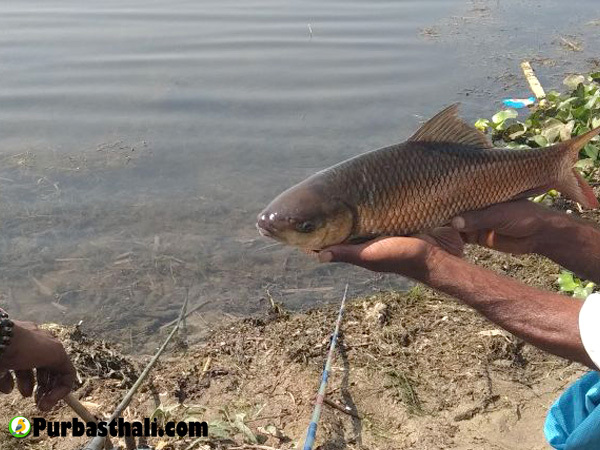 The usual catch comprises Rohu, Kalbaush, Katla and more. 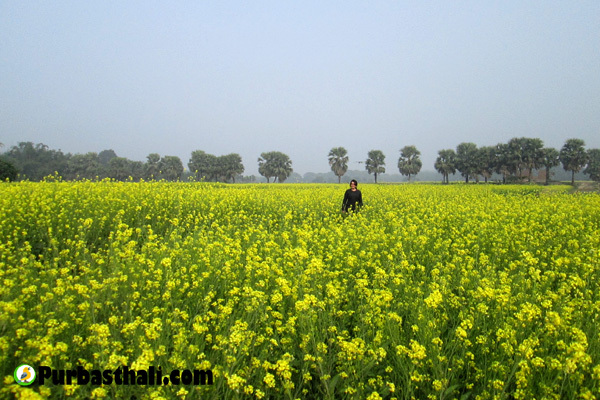 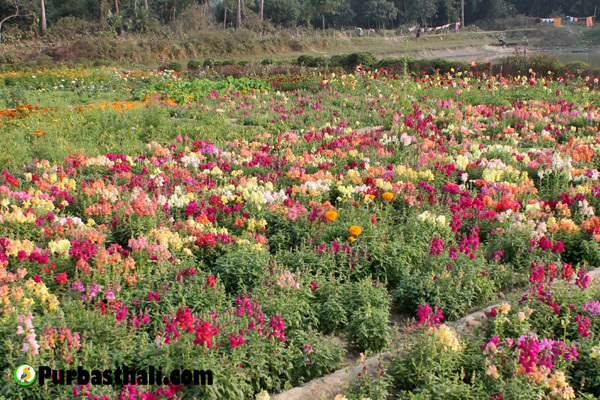 In Purbasthali, flower beds of every colour are spread over endless stretches of land all through the year. 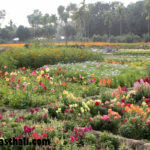 In winters you will find Roses, Camellias, Carnations, Petunias, Cinerarias, Marigolds and others populating every corner of the nurseries. 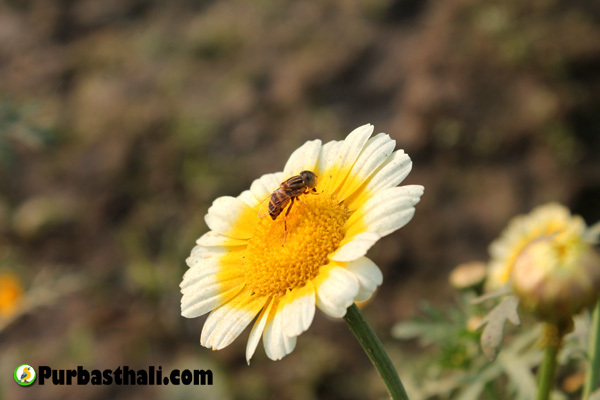 In Summers, the Lilies, Sunflowers and Chrysanthemums take their place. 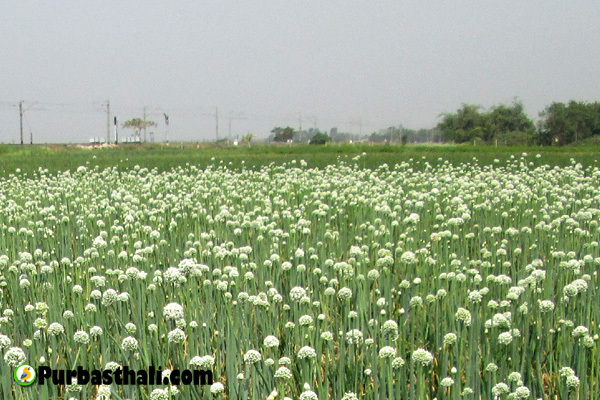 There are nearly 30 nurseries covering a major part of Purbasthali. 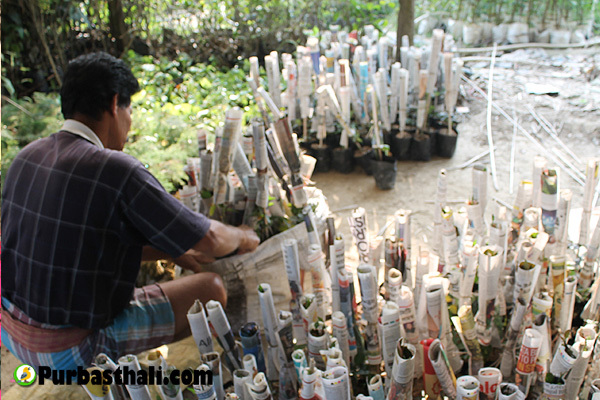 You can visit these nurseries to learn about different types of plants and if you want, you can also buy a few plants for your collection. 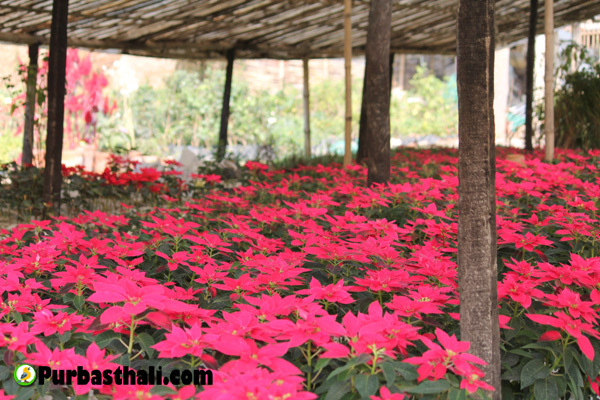 Apart from the flowering plants, here, you would also discover a wide of range of indoor plants, cactus, foliage plants, medicinal plants, fruit plants and vegetable plants. 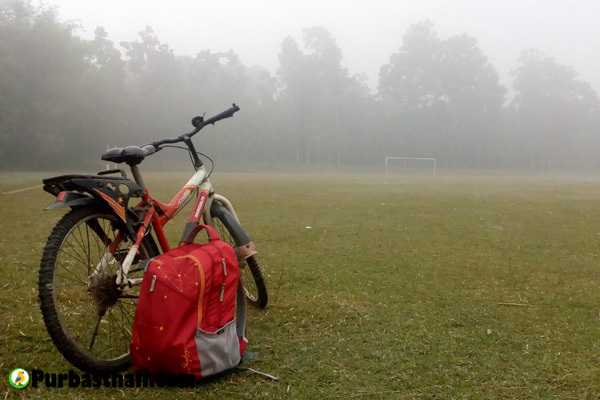 “When the spirits are low, when the day appears dark, when work becomes monotonous, when hope hardly seems worth having, just mount a bicycle and go out for a spin down the road, without thought on anything but the ride you are taking.” — Arthur Conan Doyle… We have kept a few bicycles in our resort for you to get dusty when you ride along the riverbanks, lush paddy fields, mango orchards and zoom across dirt tracks. 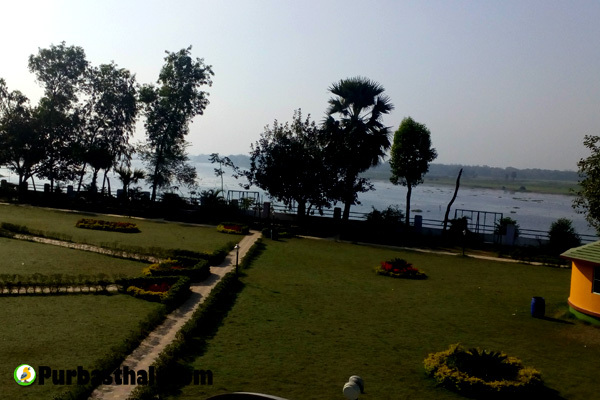 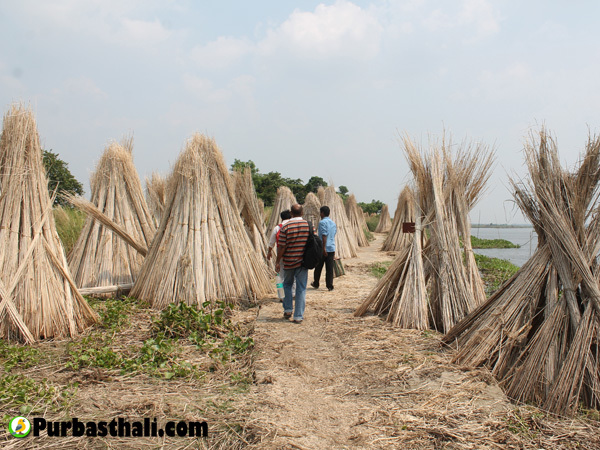 You can start early and take a walk along the lakeside skirting your way through paddy fields, mustard fields and vegetable gardens. 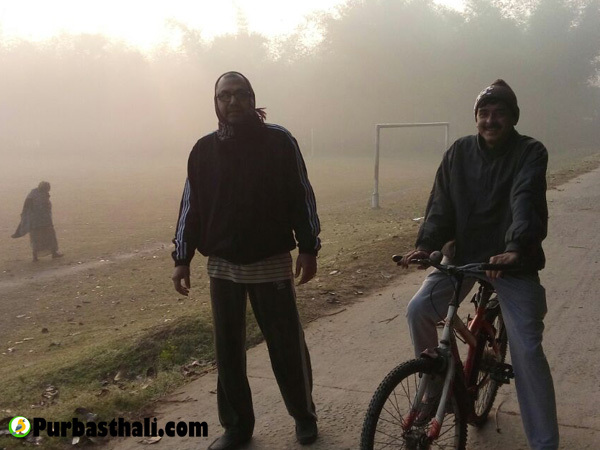 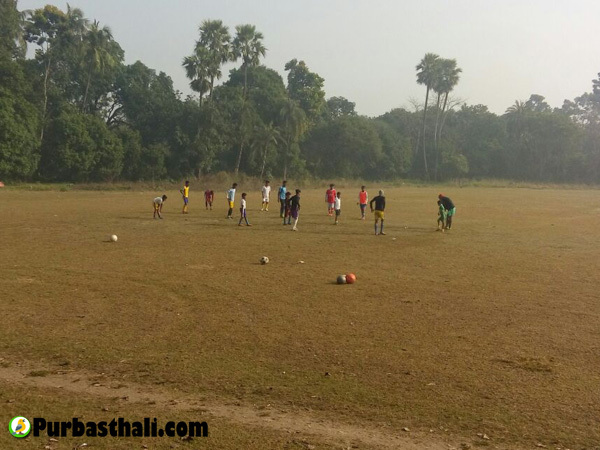 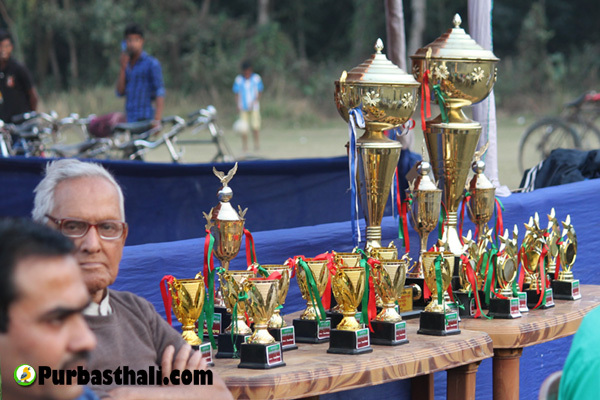 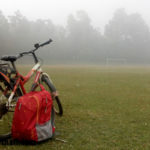 Return to your cottage, have your breakfast and tread along the mango orchards till you reach the Kasthashali Football field and enter the village. 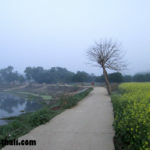 You can take refuge in a quiet corner and watch the village life unfold in front of you. 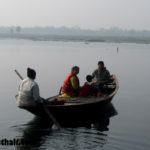 The early hours in the village are brimming with brisk activities like the village priest hurrying towards the temple, vendors selling their goods, village elderly taking to their seats below the banyan tree for the day long gossip sessions and the fishermen bragging about their catch of the day. 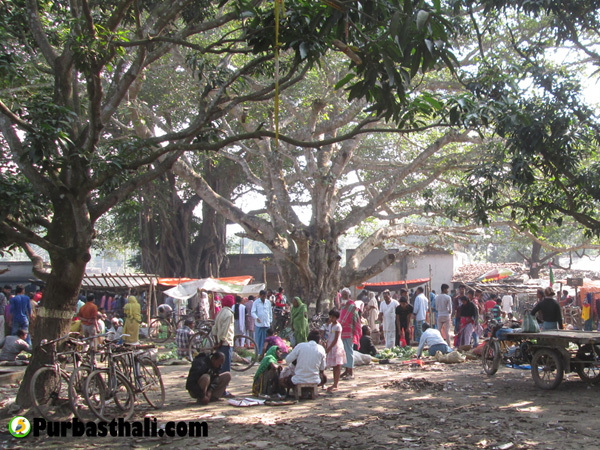 Just a few minutes walk from our resort is the Haat (weekly village market) area where the villagers bring their supplies every Monday and Friday. 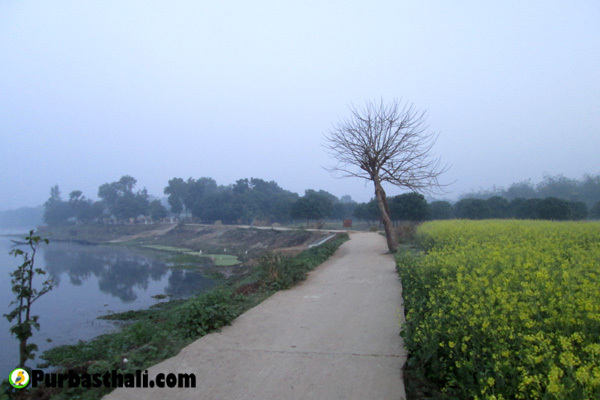 You can buy some fresh Khejur Gur (date Jaggery) and vegetables from backyard gardens of the villagers here. 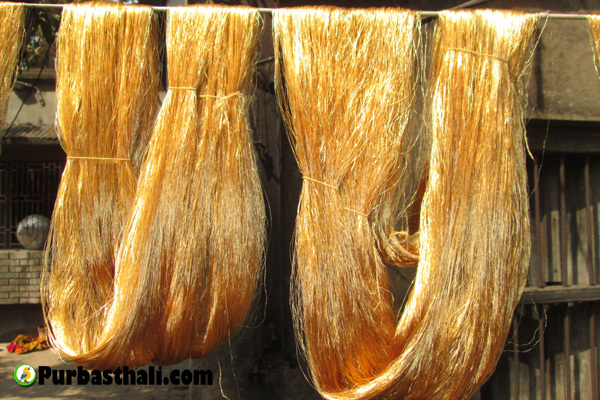 Around 17 kms from our resort is the village of Samudragarh, where more than 1000 weavers design and weave some of the finest Tant (Handloom) sarees of India. 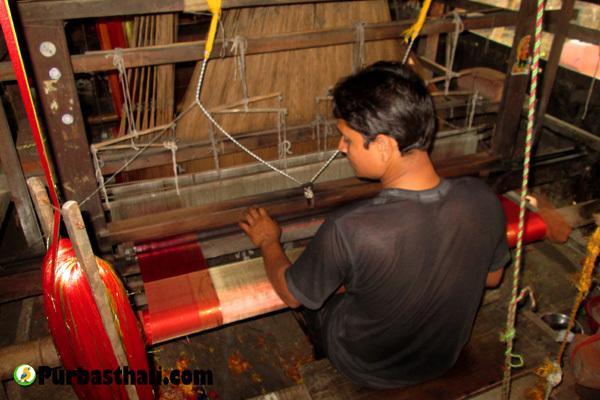 There are Co-operatives which sell these finest quality handloom sarees to buyers. 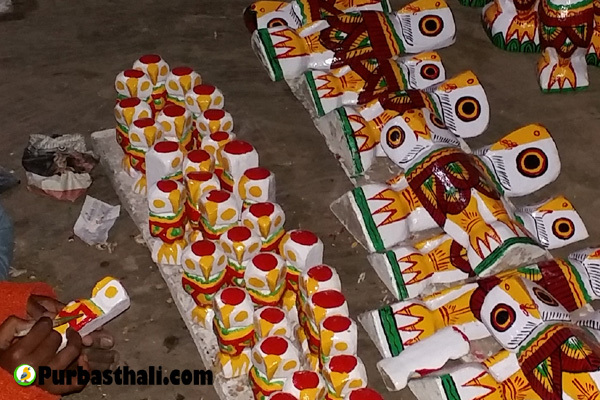 Most of it is sold to wholesalers located throughout India but individual buyers are also entertained nowadays. 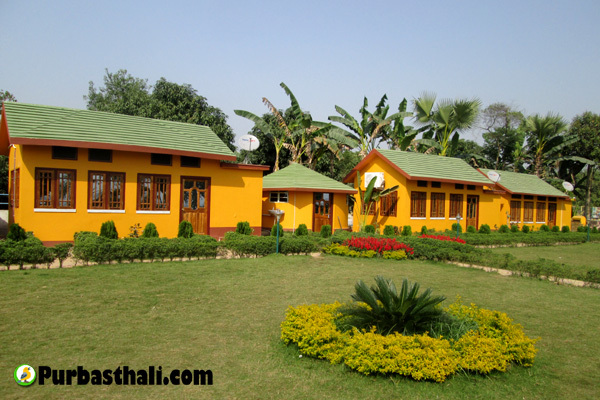 You can also visit the weavers home and buy your favourite Jamdani, Tangail, Baluchari or Garad staright from the weaver. 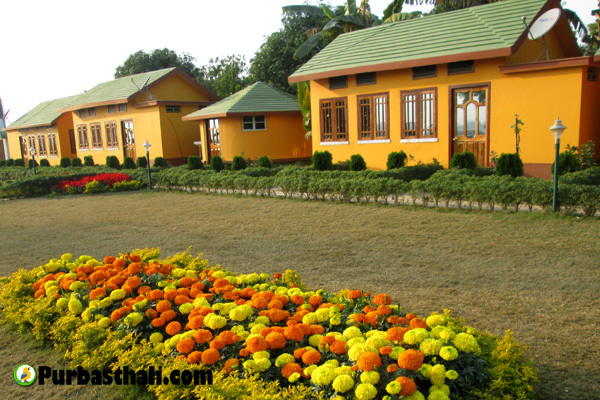 If you are still not tired of shopping and want to explore some newer avenues, then take a trip to Natungram some 26 kms from our resort. 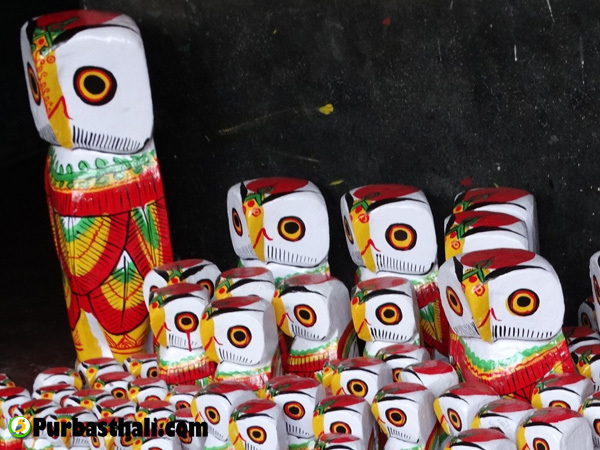 Here, you would find all your favourite wooden dolls and household items decked with the most traditional designs of Bengal. 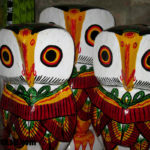 Starting from stools to recliners to coffee tables and masks and idols of gods and goddesses – everything is handmade here. 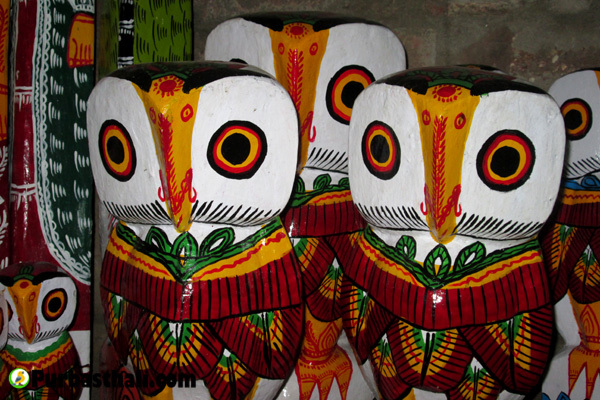 These wooden handicrafts are sold throughout India and they adorn the most exclusive lounges and lobbies. 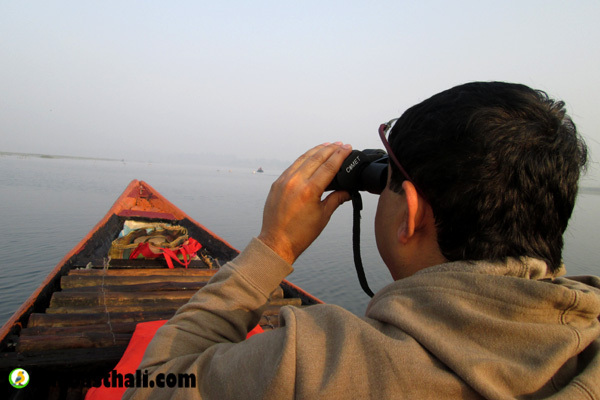 If you are planning for an idle weekend, then just hire a boat for a few hours in the early mornings or late afternoons and take a ride along the coast savouring the soft gusts of wind and gentle sway of the lake waters. 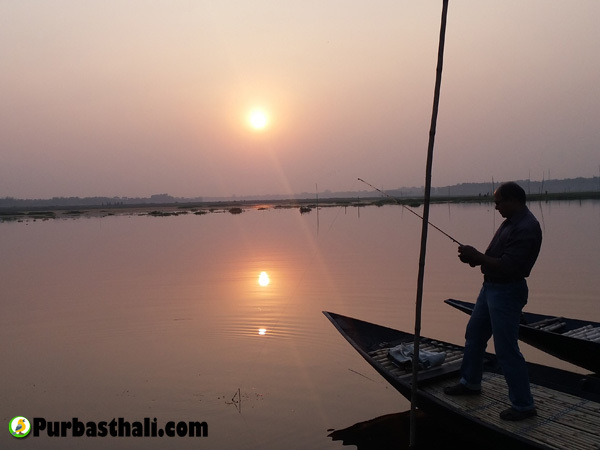 You can ask your boatman to row you to the middle of the lake so that you can catch a glimpse of the setting sun. 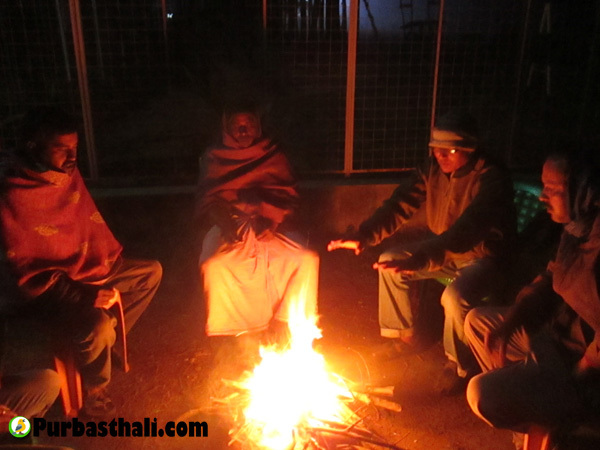 You can enjoy the evening with your family and engage everyone in making a special chicken dish with the available barbeque set. 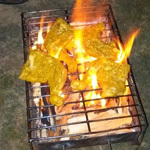 We will help you with the barbeque setup and leave you with the marinated chicken, so that you can bring out the chef in you.